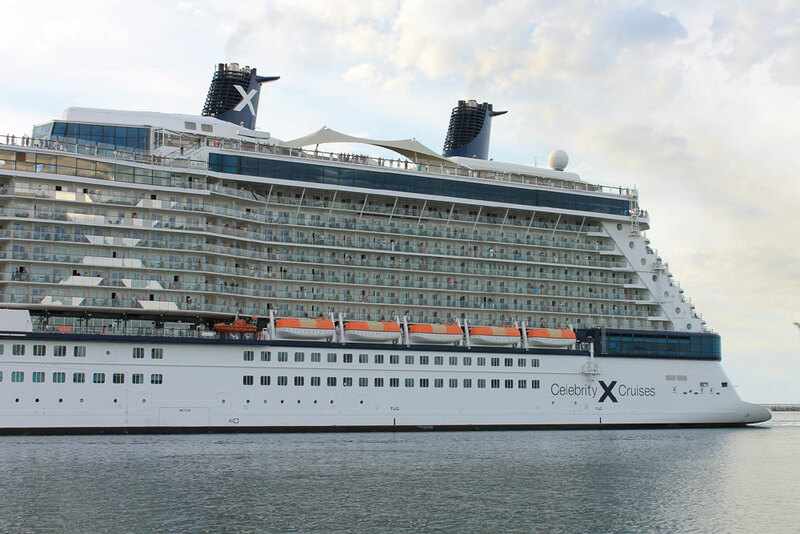 The trend continues, Celebrity Cruises becomes the latest cruise line to increase daily gratuity rates. The new rates which are first being reported by Cruise Critic will begin across the fleet from June 1, 2016. Service crew members will reap the benefits of the increased amount as long as guests do not remove gratuities at the end of the cruise. For standard staterooms the automatic per day amount will increase from $12.95 to $13.50 for each guest. Those guests staying in Concierge Class and AquaClass staterooms will have an increased rate per day from $13.45 to $14.00. For guests staying in Suite Class, the rate per day will be increased from $16.45 to $17.00. Gratuities are usually charged to the ship account and then billed at the end of the voyage. The amount paid for gratuities will be shared between dining staff, stateroom stewards and various behind the scenes crew members who keep the services running. Gratuities are automatically charged when purchasing drinks and several other services onboard. The cruise line which is owned by Royal Caribbean International last raised gratuities in May 2015. Several cruise lines have recently increased the rates including Carnival Cruise Line and Princess Cruises, you take a look at the rates for some of the biggest cruise lines right here.